Using new bricks or stones to repair old buildings presents a real challenge for the building restoration industry. It is often the case that new masonry units do not match the colour of the original façade, leaving brick repairs with an unattractive appearance. Twistfix supply colour-matching brick tinting stains, dye-coloured repair mortars and crack injection mortars to overcome such issues. Our brick tinting dyes are absorbed into porous bricks and stones, creating a chemical bond and permanent natural colour. Our comprehensive range of brick tinting dyes allow masonry to breathe and do not alter the original surface texture of the brickwork or stone. 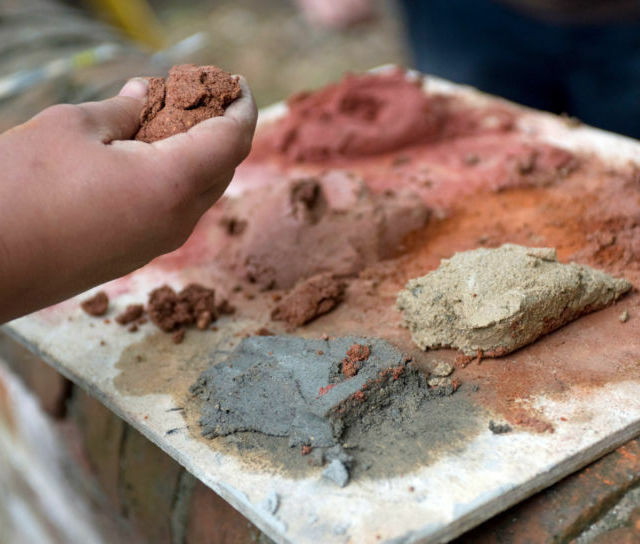 Our brick-coloured repair mortars are ideal for repairing spalled or chipped bricks. It adheres to brick, block and stone surfaces and is particularly useful for renovating brickwork surfaces lost through frost-damage. This vapour permeable brick repair mortar is available in an array of natural brick colours. 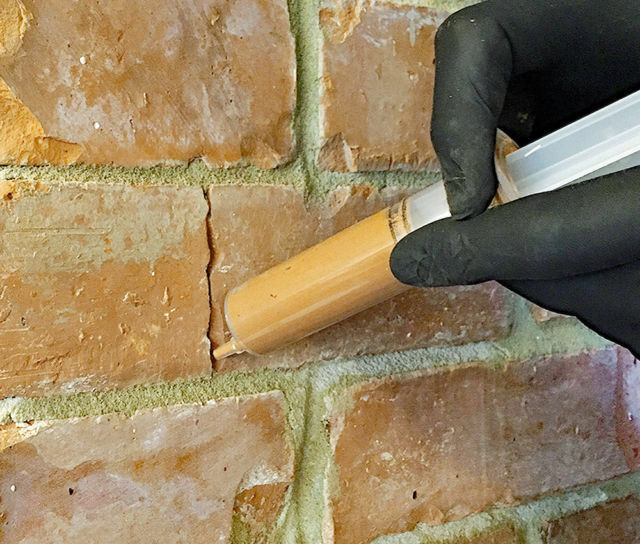 Our brick-tinted crack injection mortars are ideal for sealing deep cracks in walls and are suitable for filling fractures ranging from 3mm to 10mm in width. 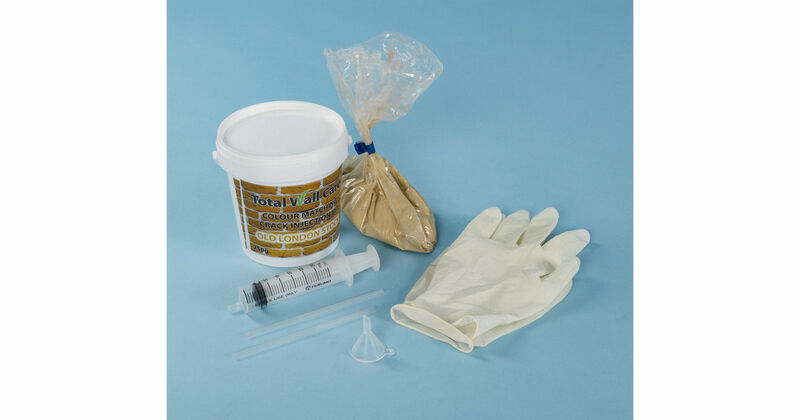 They are more compatible with masonry structures than resin-based crack injection systems.